Welcome to BiohazardERA! 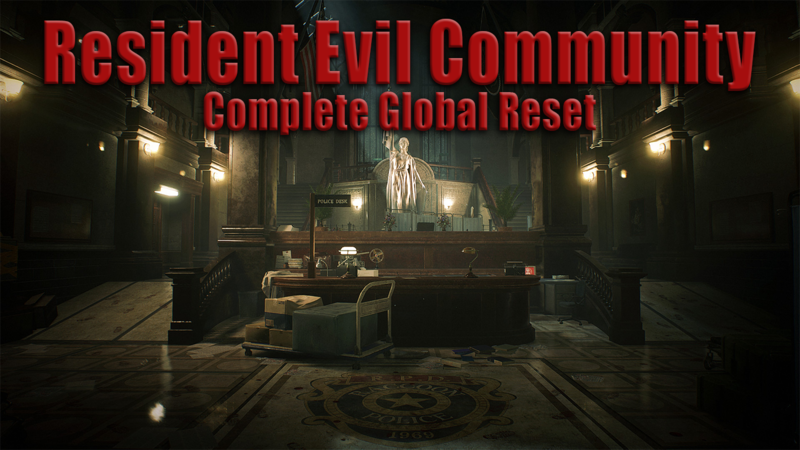 The official Resident Evil community of ResetERA. The rules here are pretty lax and mainly follow the already established rules of ResetERA barring some exceptions. Firstly please be considerate of other's when talking about Spoilers. While no hard rules will be established for this just be wary of the current conversation happening in the thread. If the thread is currently talking about playing Resident Evil games for the first time. 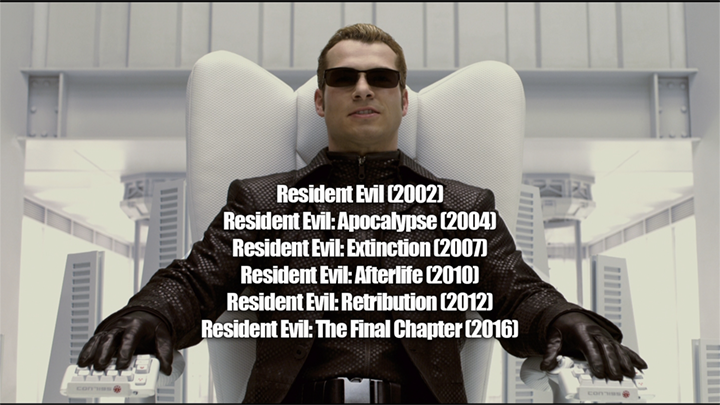 There's no reason to not spoiler tag your thesis on Albert Wesker and all of his evil dealings. Secondly please keep GIF usage to a minimum for the time being. With the forum still being newly established, those on slower connection or mobile cannot deactivate GIFs and images currently. So until those systems are in place, let's be considerate of those on data caps or in other situations regarding it. That's it! Enjoy your time here. Since who knows when the Self Destruct will go off. Welcome fellow REfans to our new home! 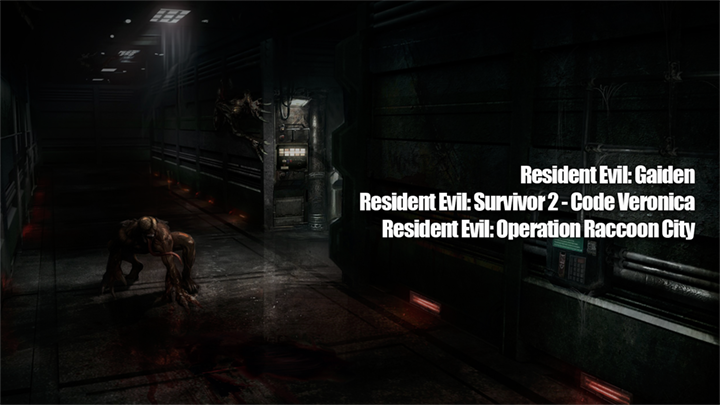 Looking forward to seeing our regular schedule of Resident Evil craziness. I gotta play resident evil 7 at some point, to be honest even though it has an incredible reception I am kinda biased about the first person view... But hey I need to get over it and actually give a chance and who knows maybe I will love it. Cannot wait for the full OT, keep up the good work guys. Nice to see some making it in. Welcome from the Discord guys! 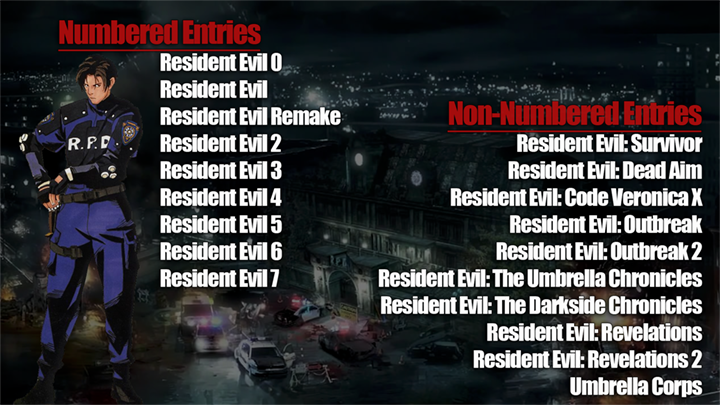 Let us continue to resident the evil. Naw, it's "Let's take residence in the evil". RE7 is great, it works well in FP view, yet still feels so much like the classic games, while being it's own thing. Good to be here guys. Who else can't wait for Not A Hero and End Of Zoe? Oh I will definitely buy it during the sales! 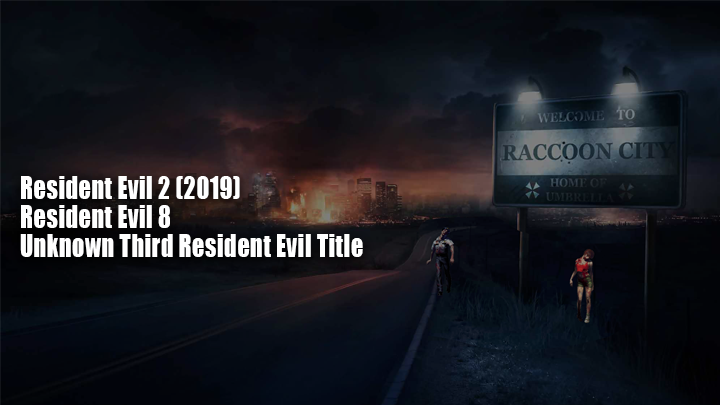 I simply cannot not have it and I am sure I will get over the first person view eventually and hey this one sold more than RE6 IIRC so I can safely assume the rest of the series is gonna follow up. Yeah I can't wait for Not A Hero. I still can't believe that's Chris though. I know the technology they used for RE7 meant that the actor has their likeness in the game, but I thought they would only have new characters in RE7. It's gonna take some time to get used to the new Chris. I can't wait to buy The Evil Within 2 to put it into first-person and pretend it's RE8. What I do like about the new model makes me feel more like his REmake self but older and that aesthetic. It's going to be interesting to see how Leon looks with given the same technology. Well at least since RE7 is in first person, we won't have to look at him all the time. I feel you. The model looks cool. It's just not the one we're accustomed to. Hey guys! Glad to be here! Can't wait to punch some boul-...molded! Just posting to say I'm here, too. Thanks to the RE community for getting in, guys are the best. Don't have time to post much right now because I'm about to head to work, but need to get my avy and such set up. Jaw... do your thing man! You're welcome Shauni. It's nice to see this starting to populate again. Jaw is our lord and savior, i'm glad to be here and see everyone who made it! Man I'm so hyped right now. It's gonna be great. I wonder why is there so many Blue Umbrella helicopters on that key art. Will we witness a full outbreak in EOZ? Oh my, you used my title suggestion, I'm honored. I hope Not a Hero and End of Zoe turns out well. I'm unreasonably excited for End of Zoe, probably more than I was for the RE7 base game. A DLC campaign directed by the P.T. director set in a completely new location with a brand new playable character. 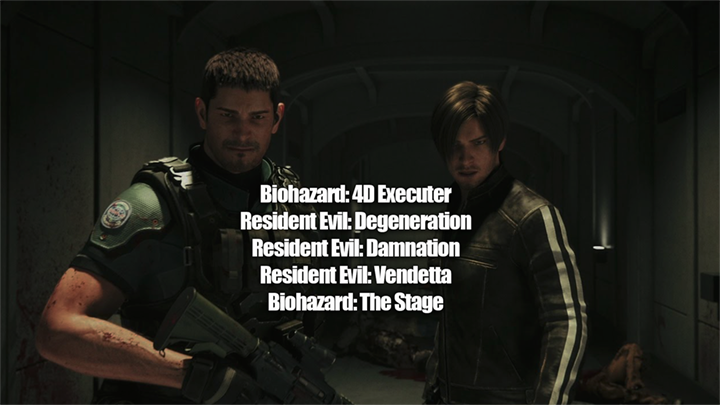 I'm hoping that it in someway ties into RE8 and is a glimpse of what we can look forward to. I do believe Jack ain't dead, but Joe is a new character. Maybe his brother, or a friend from his army days. I've already waited this long, but RE7 is still calling my name. Especially with the impending DLCs. Might have to do a second run in VR if it ever happens. It will be cool to see how the third person cut scenes (from the snippets we have seen to show this from the trailer) work in motion and I am excited for End of Zoe with the Silent Hills guy working on this. At this point Jack might as well be immortal. Same, had some issues with the later parts of the main game but hope the DLC makes up for it. Just dropping in real quick to say that I'm glad to be here and look forward to future RE community activity. Thanks to everyone over in the discord for helping the move go so smoothly. I havent really been connected to any sort of RE community in the past, but my first completed RE game was RE7 and I just loved it. The existing DLC didnt appeal to me but I'm totally pumped for Not a Hero and End of Zoe. 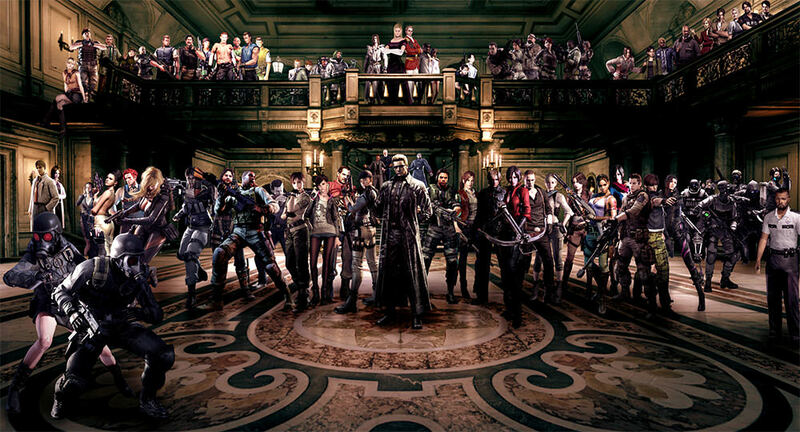 I have REmake HD and RE4 on Steam now and I plan to get around to playing them sometime. Backlog and all. Can't wait for Zoe's DLC!! !